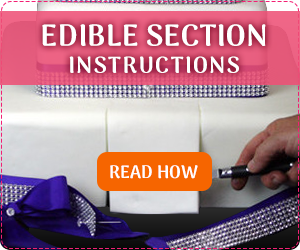 1..2..3 CREATE YOUR CUSTOM CAKE! Did you look through all our gorgeous cakes but still didn’t see your special one? 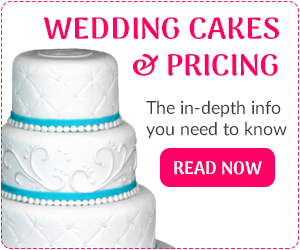 The cake you have envisioned for your BIG day? All the cakes in our catalog were first someone’s custom design cake – we love making custom design cakes! 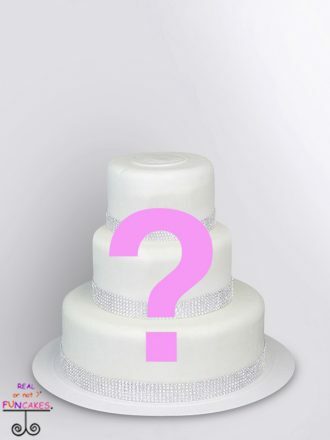 Please use the form below with a picture of your dream cake and we can price it out for you. Any questions before hand, feel free to contact us. 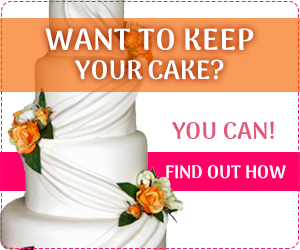 Our drop down menu on the web site allows up to 8 tier cakes but we can make larger. Just send your cake design to us and we can price it out for you. Just fill out the form and we’ll get back to you with a quote to make your special day perfect.